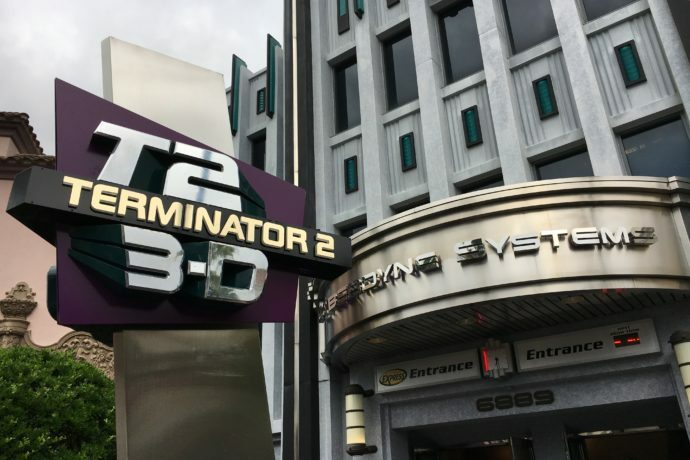 After a 21 year run, the Terminator 2: 3-D show at Universal Studios Florida saw its last shows on Sunday, October 8, 2017. The show featured a mix of live actors, special effects, and 3D film. 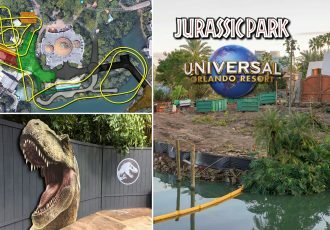 Universal has not announced any specifics, but says the show will be replaced by “an all-new live action experience based on a high-energy Universal franchise.” The new attraction is set to open in 2019. 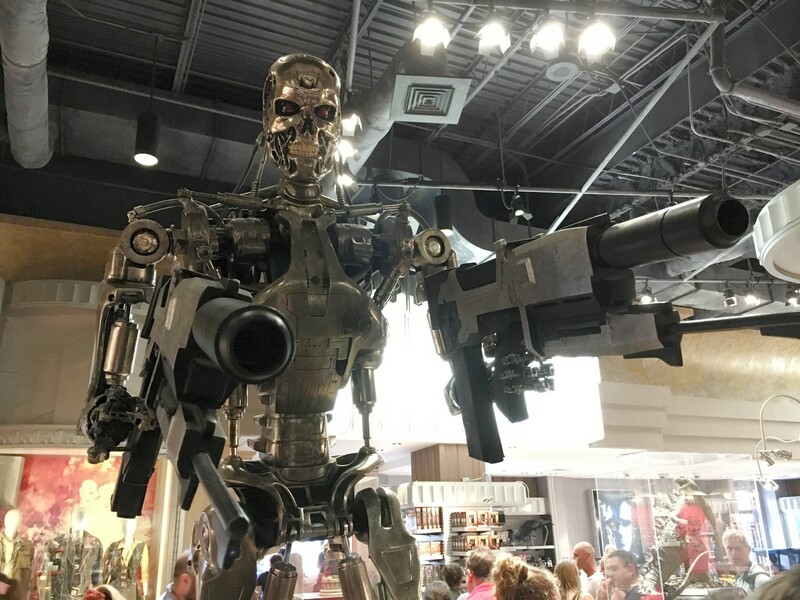 Terminator 2: 3-D at Universal Studios Florida will run its last shows on Sunday, October 8 to make way for an all-new live action experience based on a high-energy Universal franchise. It will open in 2019. 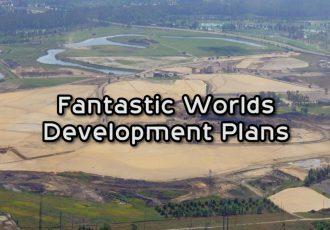 This is one of many exciting new experiences coming to Universal Orlando Resort as we continue our epic growth. Stay tuned – more details will be released soon. Rumors for the show’s replacement have varied from Star Trek to Jason Bourne. 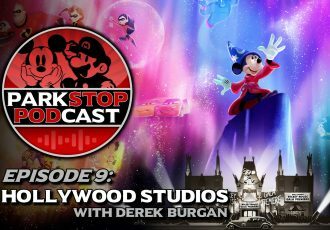 It’s possible the new attraction will be a spy-thriller action show based on either James Bond if the studio can secure the character’s rights, or Jason Bourne if they cannot. The show will likely still utilize live actors, special effects, and once again, screens, similar to the show it is replacing. However, new indications are that it will not be in 3D like its predecessor. The T2: 3-D show closed several years ago at Universal Studios Hollywood to make way for Despicable Me: Minion Mayhem in that park. 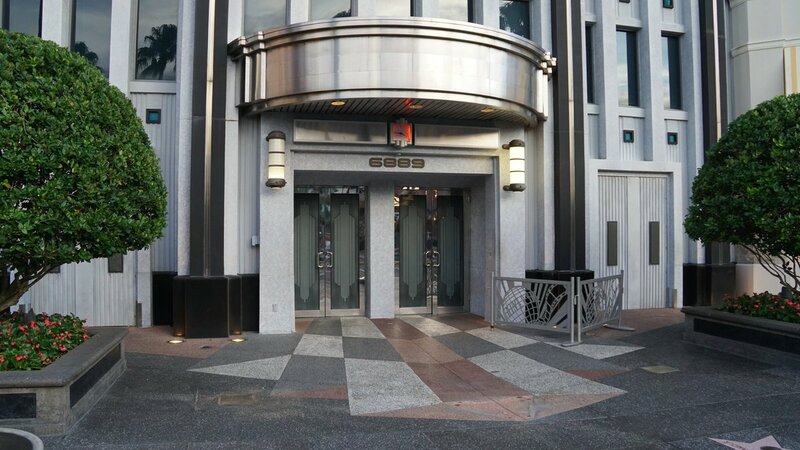 It remains open at Universal Studios Japan. 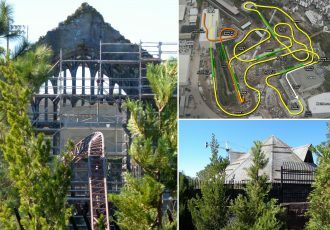 We will keep you updated with all the news and rumors for the new attraction as they become available. 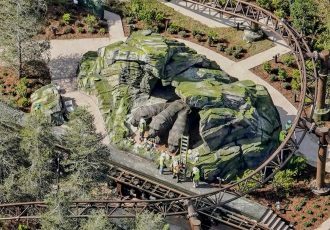 Check out our recent news video below for more information on the attractions closure and possible replacement.